Together, finance specialists based in the North West, had recently gone through a major brand refresh which included a new name. 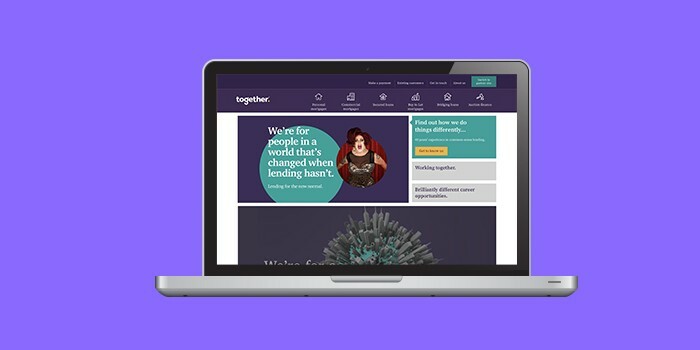 After the rebrand Together struggled to achieve great online visibility and they needed to boost their new identity. Kagool was appointed to get their search marketing in order with an overall objective to use SEO & PPC to bring in new leads. Find out how well we did in our Together search marketing case study.